Check back soon for information on our next webinar! Not unlike BRITE subscribers, we maintain a culture of continuous improvement, for the product itself and our support of it. Over the past several months, our team has responded to numerous enhancement requests suggested by our subscriber community, as well as inserting our own thoughts and features into the mix. 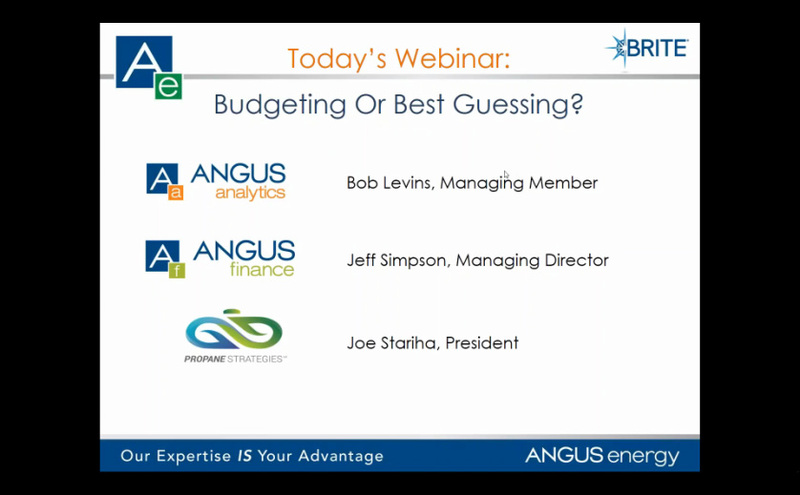 In this webinar, Bob Levins and Jody McGeachy will demonstrate many of the newest features; explain why they were implemented and how they can be incorporated into your daily operation. 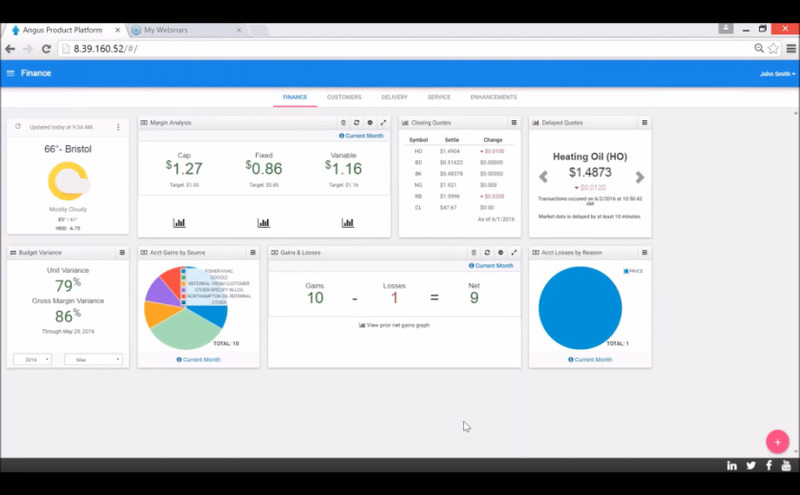 Bob and Jody will also share potential upcoming functionality and open the floor to you for enhancements you’d like to see in BRITE’s future. Knowing your exact cost per service call can add thousands of dollars back to your bottom line. How? By taking unknown losses and turning them into profits. 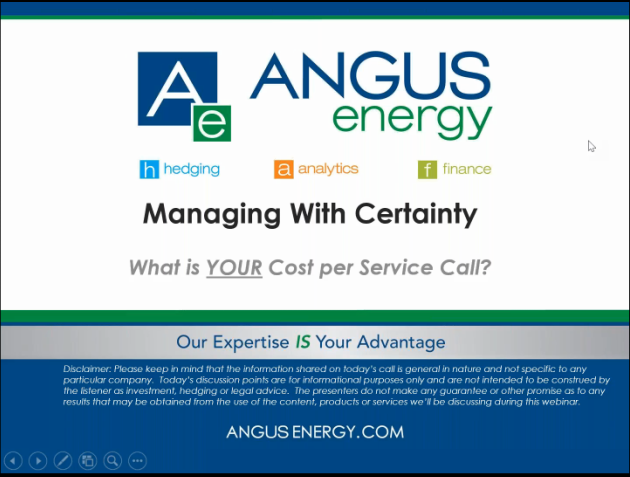 Join Bob and Rashaan of Angus Energy as they take a deep dive into the different factors that determine your cost per service call and what you can put in place to monitor it effortlessly and ultimately improve it. For decades delivery inefficiencies have continuously challenged our quest for maximum profitability, as improving technology and our revised procedures attempt to get us closer to meeting our forecasts. 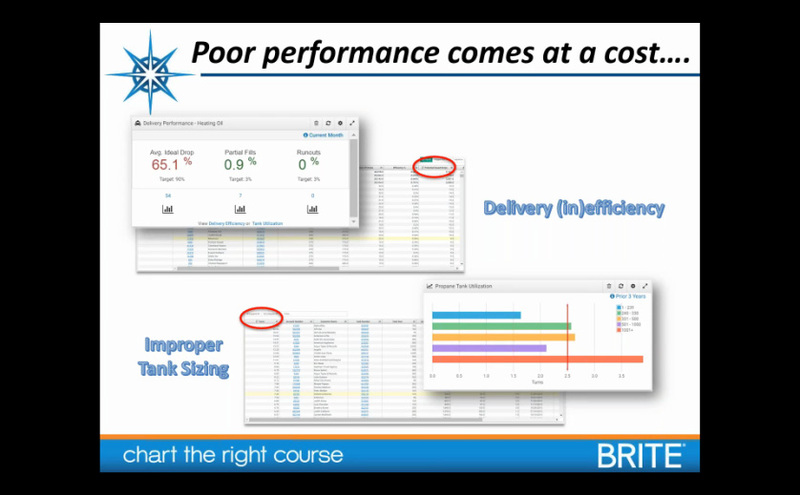 In order to properly assess the impact that poor delivery performance might have on your bottom line, you must first know your numbers – cost per delivery being one of the most important. 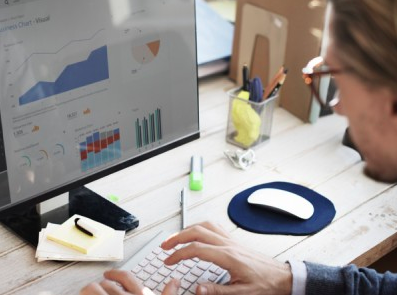 In this webinar we discuss this important metric and the key elements of your business that you can focus on in order to improve it..
Empower your staff by communicating the core values of your business on a daily basis, utilizing your own key metrics. 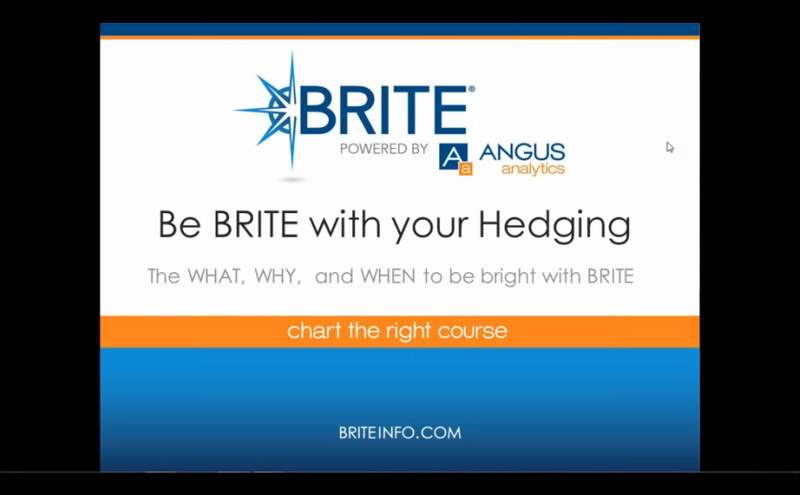 BRITE will help you to instill disciplines and clarity that may be lacking, aligning your staff with the goals of the company, both financial and strategic. 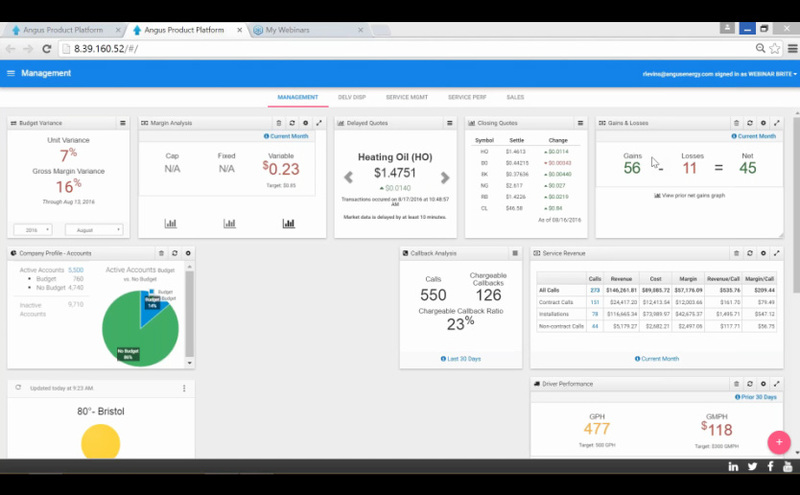 Bob will walk through the creation of dashboards designed for individual departments and provide recommendations on what to monitor daily.